There are several loan options available to prospective students. 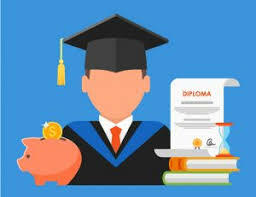 Financial institution such as banks and credit unions provide student loans. Loan applications are to be made prior to the start of class as last minute loan applications delay a student's access to funds intended for tuition and books. Classes fill up quickly so pre-registration is advised! We accept Master-card, VISA, American Express, Discover, PayPal, cash or personal checks.